!Mediengruppe Bitnik are contemporary artists working on, and with, the Internet. Their practice expands from the digital to physical spaces, often intentionally applying loss of control to challenge established structures and mechanisms. In the past they have been known to subvert surveillance cameras, bug an opera house to broadcast its performances outside, send a parcel containing a camera to Julian Assange at the Ecuadorian embassy in London and physically glitch a building. In 2014, they sent a bot called «Random Darknet Shopper» on a three-month shopping spree in the Darknets where it randomly bought items like keys, cigarettes, trainers and Ecstasy and had them sent directly to the gallery space. !Mediengruppe Bitnik’s works formulate fundamental questions concerning contemporary issues. Omsk Social Club is a “futuristically political”, [i.e. unrealistic] immersive action group. Omsk proposes contents and makings as a form of post-political entertainment in an attempt to shadow-play politics until the game ruptures the surface we now know as Life. In the field this is called “Bleed”. Omsk uses traditional methods of Live Action Role Play (Larp) and Real Game Play (rgp) to induce states that could potentially be fiction or a yet unlived reality for the players. Omsk works closely with networks of players, everything is unique and unrehearsed. Omsk’s game designs examine virtual egos and popular experiences allowing the works to become a dematerialized hybrids of modern day culture alongside unique personal experiences. 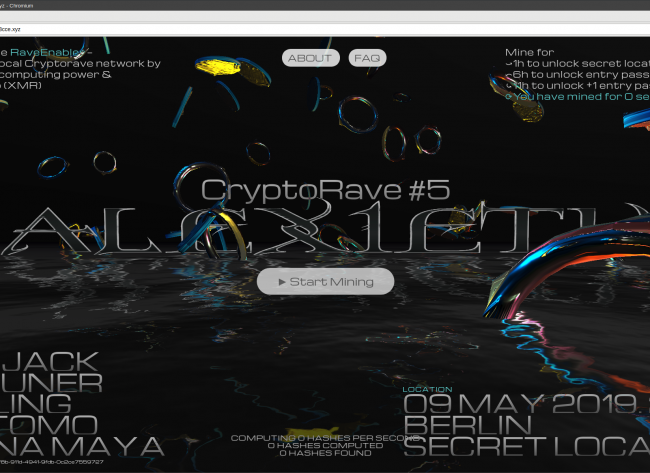 In the past Omsk has designed games that have introduced landscapes and topics such as rave culture, survivalism, future societies, catfishing, desire & sacrifice, positive trolling, algorithmic strategies and decentralised crypto-strategies.